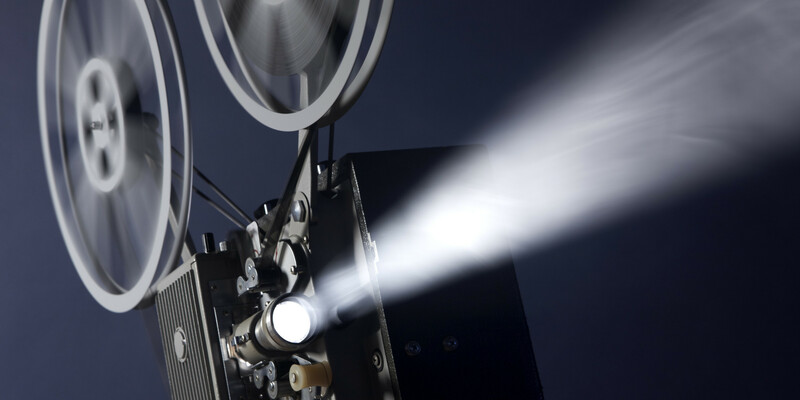 In addition to writing a music column for a local entertainments magazine – The And Guide – I also cover film reviews for them, looking at current and recent releases still on show and any big new titles coming on DVD. 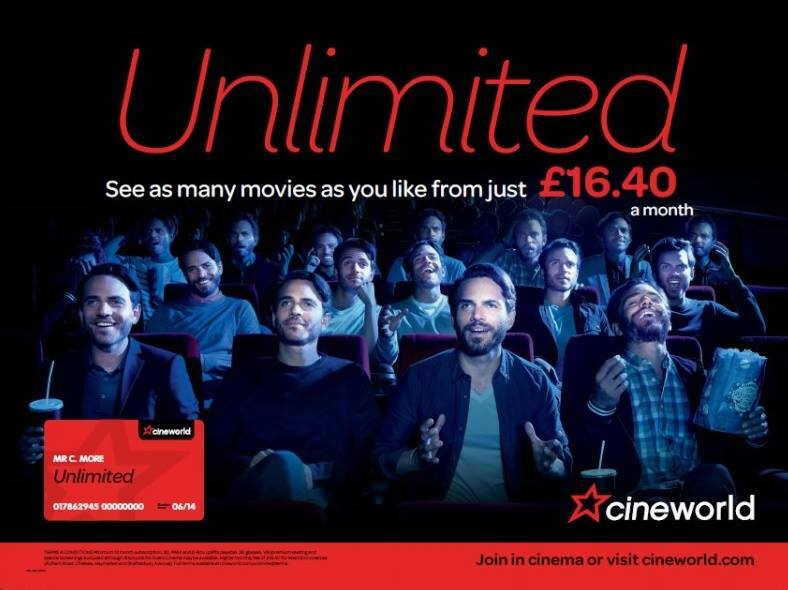 I generally go every week – sometimes more than once – and also get to see the odd sneak preview along with other Unlimited members at Cineworld. You can see my weekly movie reviews in the blog section or use the links from this part of the menu to see the periodical pieces for the magazine itself.